Curb Flashing - Murray Roofing Company Inc. Curb Flashing - Murray Roofing Company Inc.
Curb Flashing - Murray Roofing Company Inc.
Curb flashing is the construction material used to prevent the passage of water around objects. 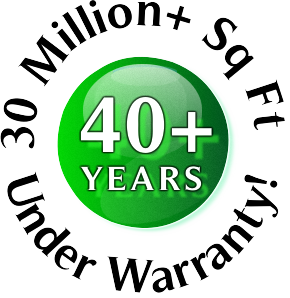 It is one of the most important elements of a durable roof. The ability to resist the weather including rain which can cause ponding water on a flat roof, and snow on roof is very important. Curb flashing minimizes water penetration at crucial points in the roof such as seems, joints, and valleys where runoff is concentrated. The use of curb flashing protects your roof around features such as skylights, chimneys, pipes, and edges from the weather. From Buffalo, NY to Rochester, NY to Erie, Pa., Murray Roofing Company Inc. is your best choice when selecting a roofing contractor. 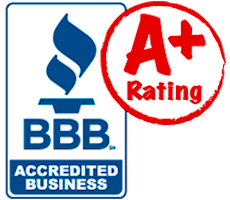 We are very proud of our A+ rating with the Better Business Bureau and the reputation we have built over the past 43+ years. Don’t Wait! Call the Best Roofing Contractor!